A young man, who delivers 'shisha' in the Hamra area of Beirut, is obsessed with girls walking alone in the street. Things may change for him when he messes with the wrong girl. The track was composed to emulate the hero's heart rate. This is a raw version of Beirut, where reckless driving, harassment, dark streets, tough girls and fearless boys are just part of daily routine. 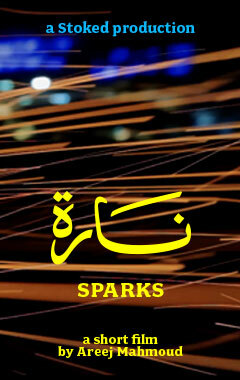 Link Us On Facebook! Tweet At Us! Visit Our Store! An HRIFF Officially Selected film screening as part of our Festival. 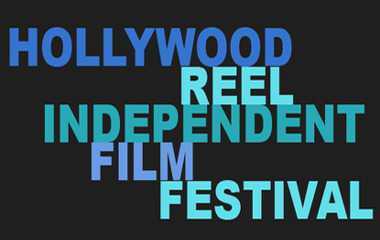 Check out the best in New Filmmaking this February at the Hollywood Reel Independent Film Festival. 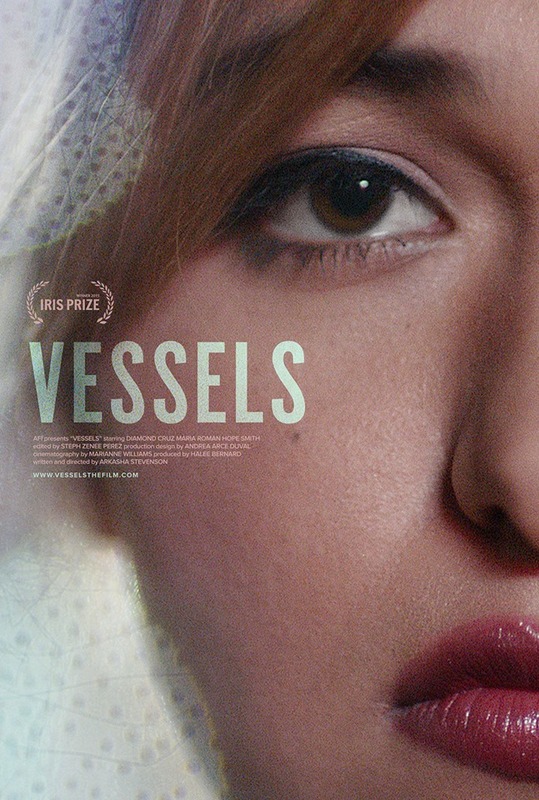 VESSELS follows Diamond, a young Latina transgender woman living in Los Angeles. Diamond works at a garment factory for meager pay and is unable to afford healthcare let alone the breast implants she desperately desires. When her friend Hope shows off her new breasts she obtained through illegal black market silicone injections, Diamond is presented with an opportunity to gain the more feminine physique she has wanted her entire life. The girls go visit the "pumper," Prayleen, who helps Diamond sculpt the body of her dreams. 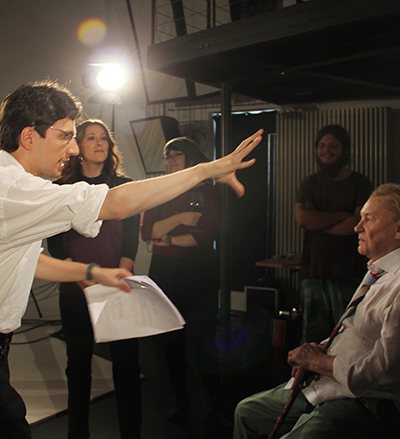 An new experimental short film from HRIFF Award Winning International director Alexander Tuschinski (Timeless, Break Up, Menschenliebe), looking at humanities battle for currency and profit. 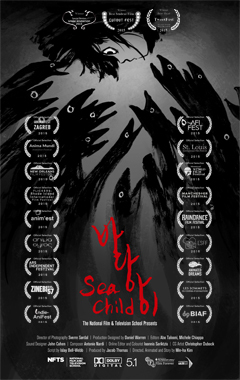 Hand painted stop motion 'Sea Child' is the story about a young girl, named Sora who discovers sexuality in a dark and oppressing world. 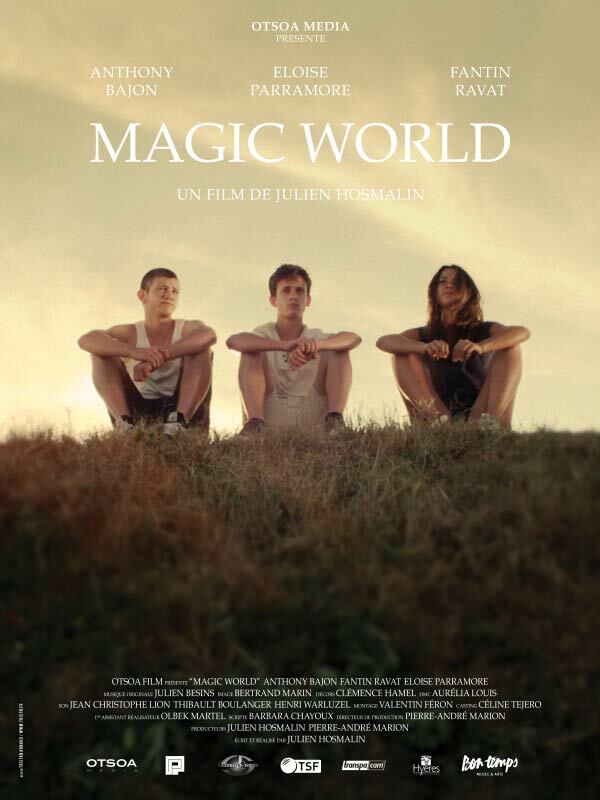 Magic World tells the story of a serious and luminous love triangle where one day the choices of these three teenagers will thrust them from childhood to the brutally of adulthood. This is not just a drama. This tells the story of the implacable will of three young people to become happy. The creator of this project, Yoko Kubota was born and raised in Japan, and now lives in the United States. Her intensive research has led her to make the dissemination of information about Fukushima and the problems of the worldwide Nuclear Power Industry the top priority in her life. 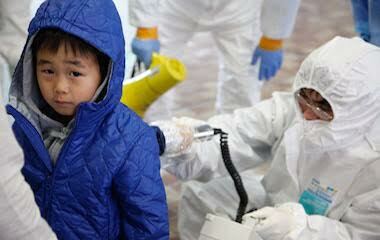 Exposure to high levels of radiation affected her health greatly as a result of two visits in a restricted area in Fukushima. As Yoko looked closely into the disaster at Fukushima, it soon became apparent that the dangers are much deeper than most people know. Transitioning invites the audience to have a conversation with Ethan Jackson, the first openly trans resident assistant in Indiana University history. Ethan describes his struggles and his triumphs while coming out in college. 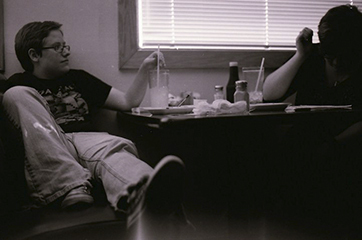 Transitioning was conceived as a way to answer as many of the burning questions about trans issues and experiences as possible in a short documentary format. In a world filled with misinformation and fear, Transitioning encourages viewers to understand firsthand the unique perspective that the trans community has to offer. The Kino-Edwards Picture Show is an anthology web series that re-creates iconic Hollywood movie scenes. In my living room. Using whatever props and costumes I have lying around. All roles have been recast with women playing the (always juicier) men's roles -- as a comment on gender tropes in classic Hollywood cinema and how those shine a light on a changing America today, but also because that's really fun. 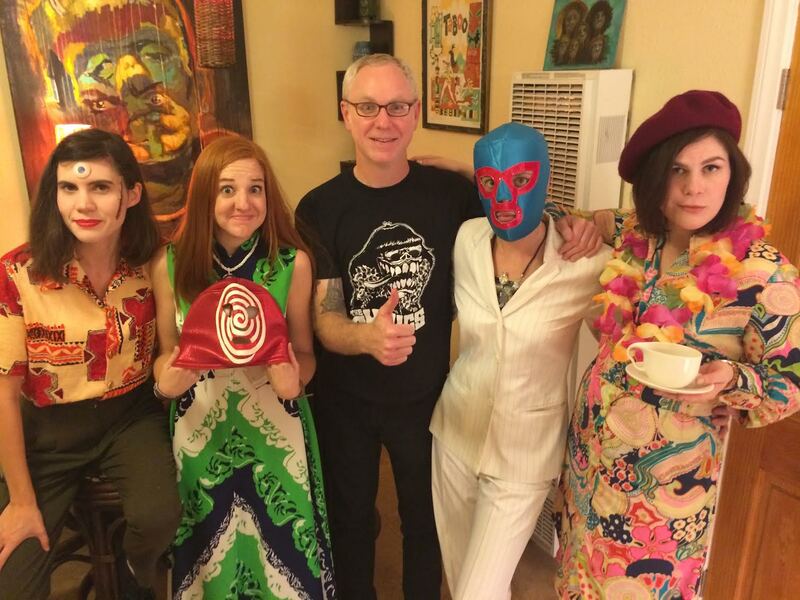 The genre of the original films have been changed (to match the costumes and props on hand). The series includes scenes from Rushmore, Tootsie, Miracle on 34th Street, Diner, Maltese Falcon, Miller's Crossing, Who's Afraid of Virginia Woolf?, Blade Runner, Goonies, and Double Indemnity. When one of the roommates goes to get coffee, the other isn't pleased to find out how he paid for it. While they fight over who is right, Total Recall plays in the background giving subtle clues as to the dangers of advancing technology. Gilby Smalls is having a meltdown. He's just been fired from his job, lost his apartment in a fire and his girlfriend gave him the boot. And it's only Wednesday. 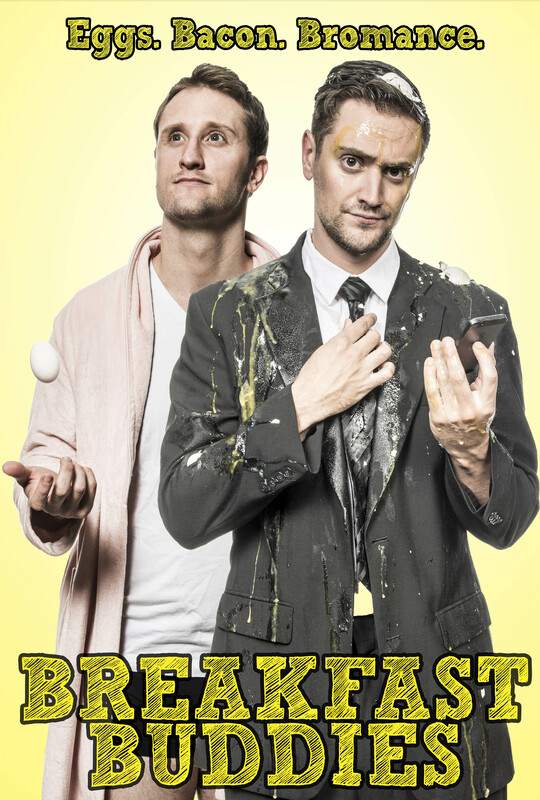 Now, at the ripe old age of thirty-something, he is forced to move in with May, his booze-swindling man-obsessed mother. This is the last straw. 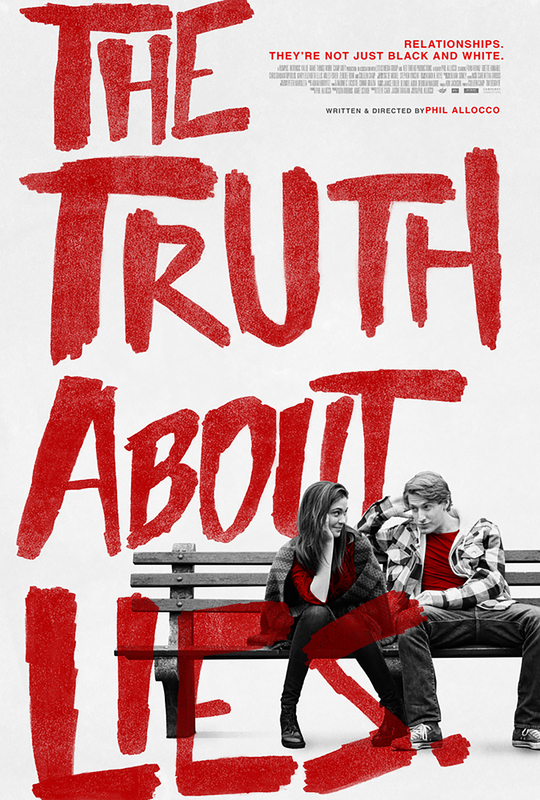 The Truth About Lies explores the potent role lying plays in relationships and life with some surprising results! A young writer is interrogated by a sadistic secret policeman. She is accused of embedding political messages in her children's stories. The entire movie takes place in one room, with only the two actors. The movie is set in an unidentified, modern police state. 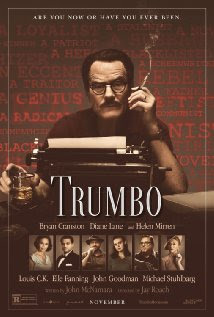 Breaking Bad's Bryan Cranston stars as Dalton Trumbo... who was Hollywood's top screenwriter in 1947, until he and other artists were jailed and blacklisted for their political beliefs. 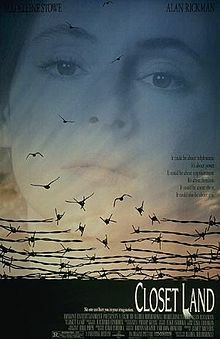 Also starring Diane Lane and Helen Mirren. Arrive 45 min prior to screening if purchasing tickets at Regal/LA LIVE venue. Regal/LA LIVE HRIFF Box Office located at G1 West between Cinema & Parking entrance. All show times and venues are approximate and subject to change. Shorts program may be shown out of listed order & without intermission. Q&A's subject to time availability.